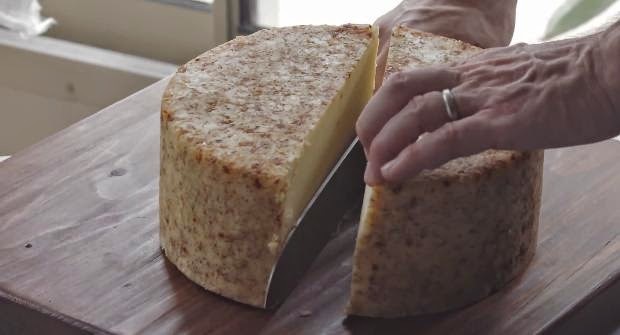 Windstream Communications' Locally Crafted campaign continues with the release of this new video that will surely make any cheese lovers mouth water. Locally Crafted is a content series – hosted by Tumblr and curated by Windstream – dedicated to highlighting unique entrepreneurs, sharing their stories, and giving them a grander stage which may help in driving more business for them. The campaign and its series of eight videos is built around a strategy of commitment to Windstream’s markets, many of which are small rural communities that other providers won’t service. The fourth video of the series has just launched. It profiles artisan cheese maker Ed Puterbaugh of Lexington, Kentucky, the brainchild of Boone Creek Creamery. With a unique background in both microbiology as well as desktop publishing, Ed was poised with a scientific understanding of bacteria and a creative flair for design to turn his hobby of making cheese into his full-time job.